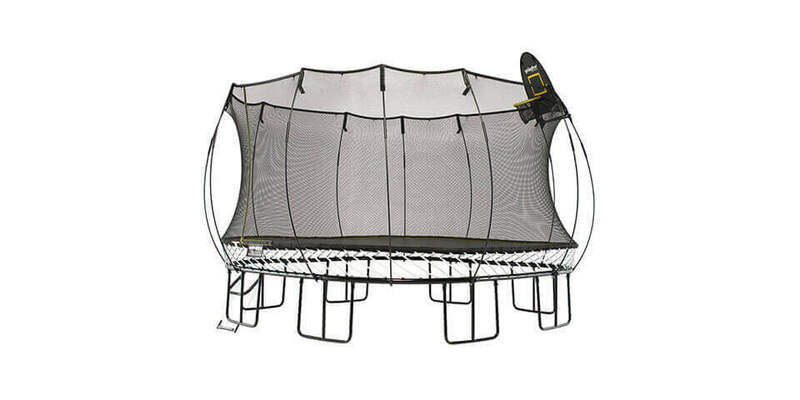 This unique 13x13ft square trampoline by Springfree is bound to be of interest not only for trampoline enthusiasts, but to laypeople as well. There are plenty of high-tech gadgets to keep the adults interested, as well. Unique shape. Unique look. It means business. Were we swayed by it? 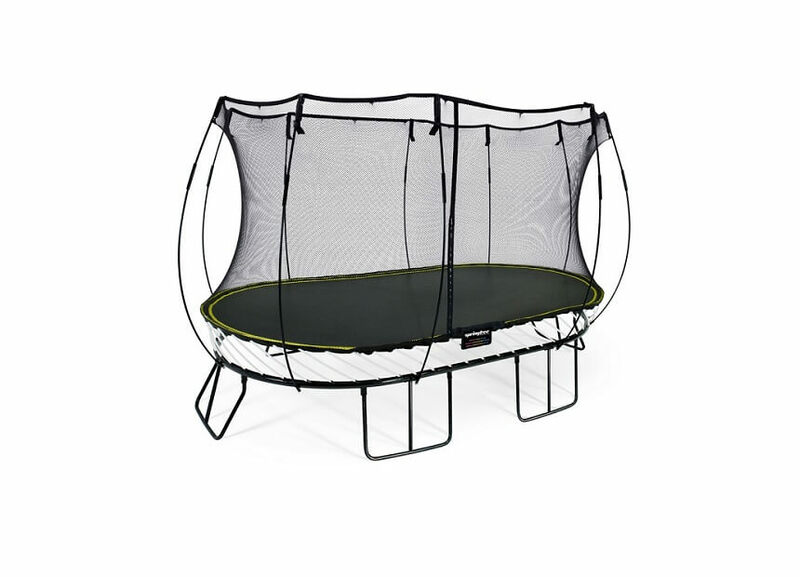 Read our Springfree Jumbo Square Smart trampoline review! We’ve grown pleasantly acquainted with Springfree trampolines. Their high-tech trampolines that do away with springs are likely among the most provocative trampolines around. We’ve reviewed a couple of their trampolines of various shapes, but now it’s time to talk a little about arguably the most popular shape – round. 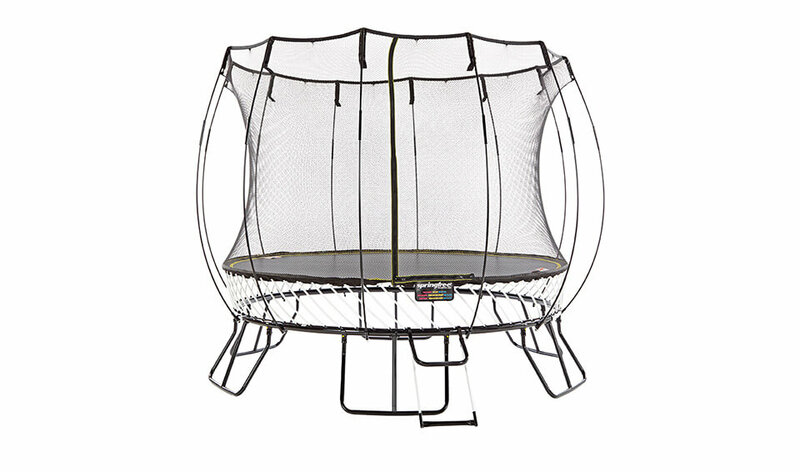 Are their round trampolines just as good as their square or oval ones? And most importantly, is this worth the asking price? Read on to find out.